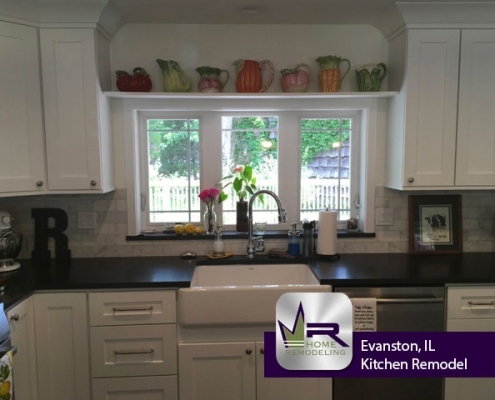 The owner of this Evanston Home was ready to make some major changes to their kitchen. The main goal was to create a space that the homeowner would look forward to spending their time in each and everyday. 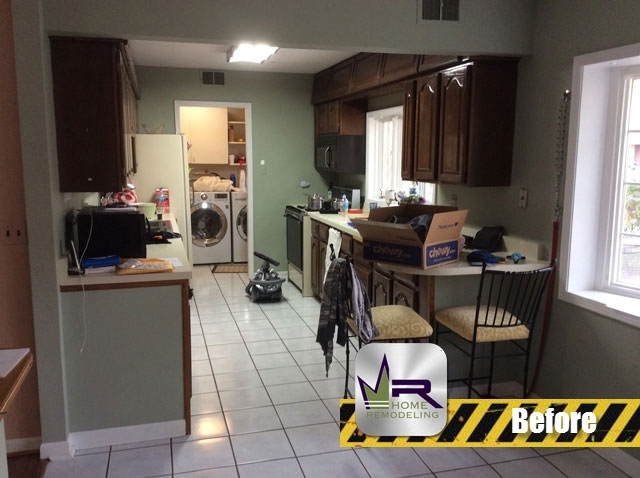 In order to make this possible, Regency would replace all existing installations with premium appliances, tiling, cabinets, etc. 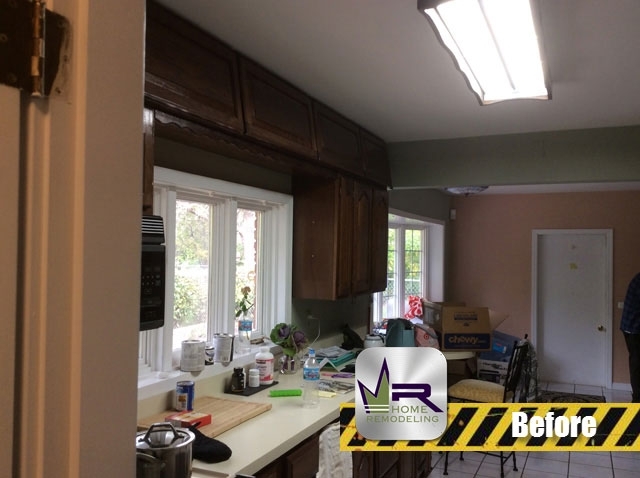 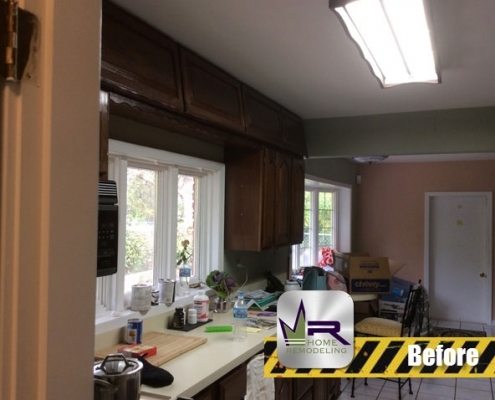 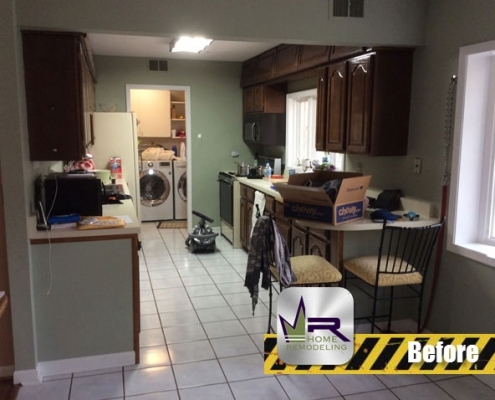 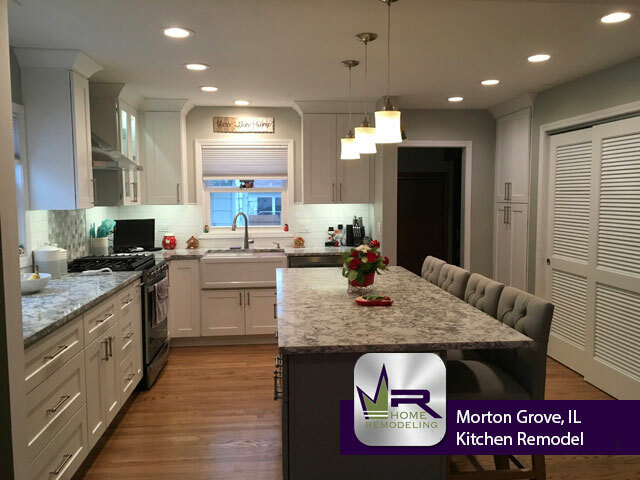 The most notable change of this remodel is the expansion of the kitchen with the gorgeous, modern appearance. If you’re interested in getting this look in your own home, see the next page for the rest of the items used! 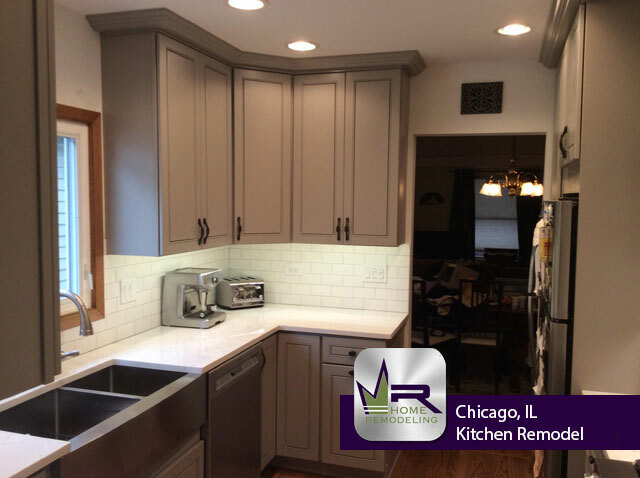 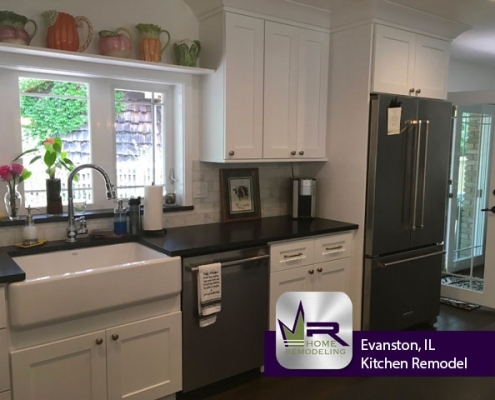 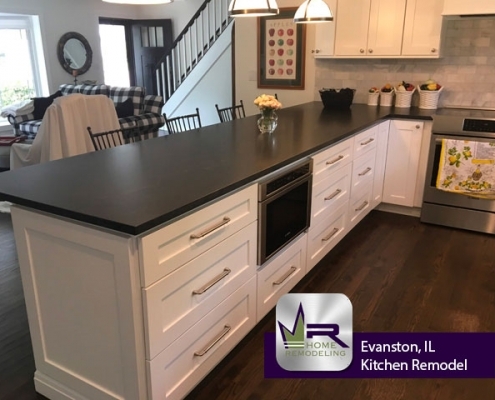 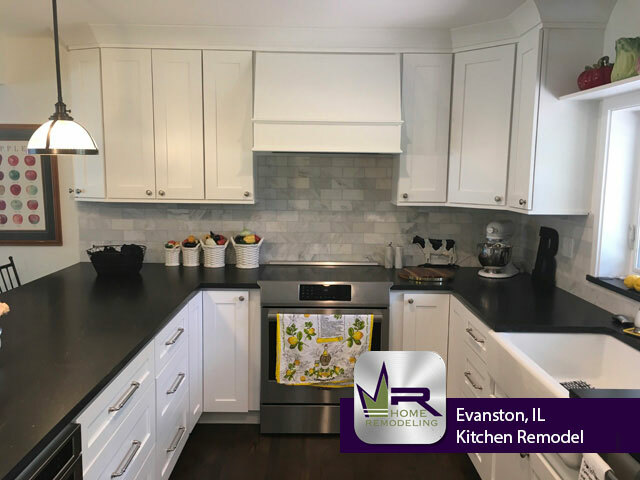 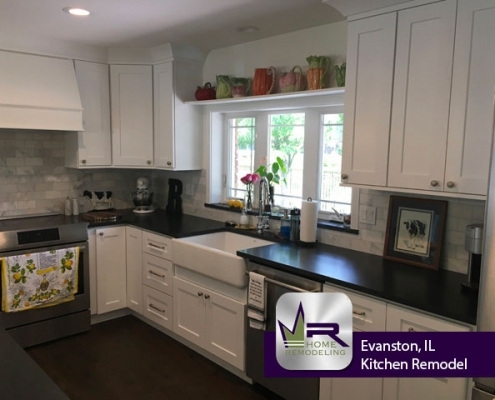 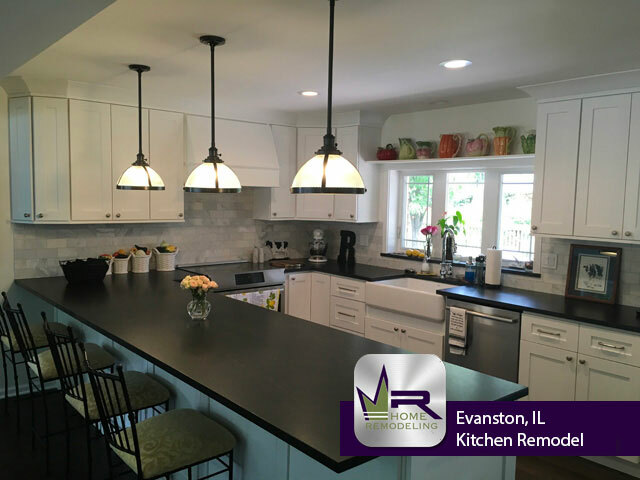 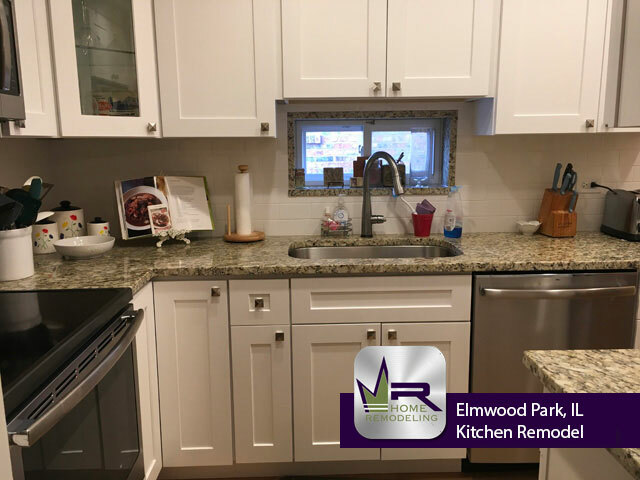 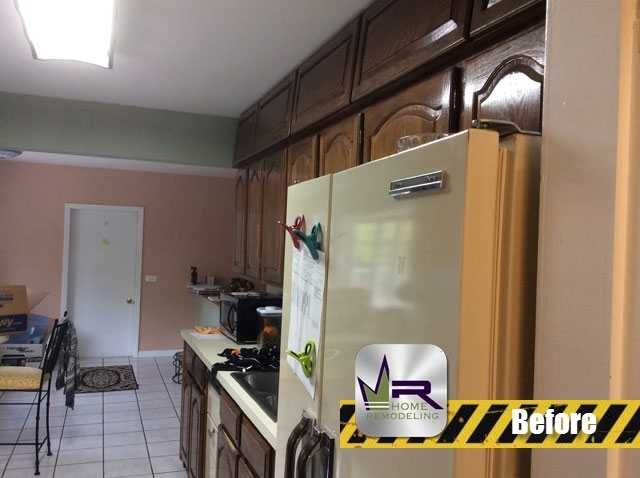 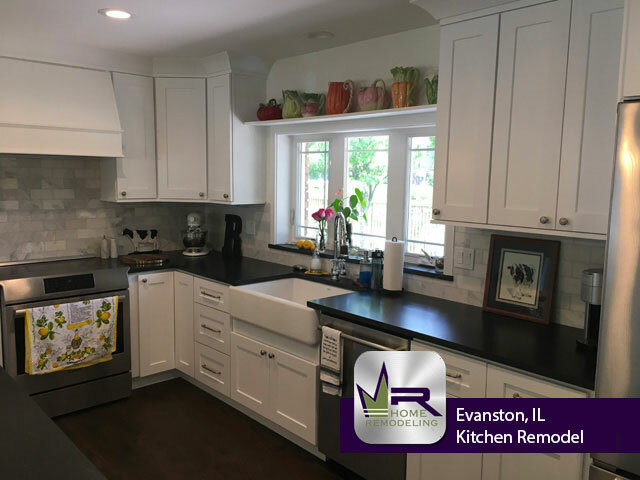 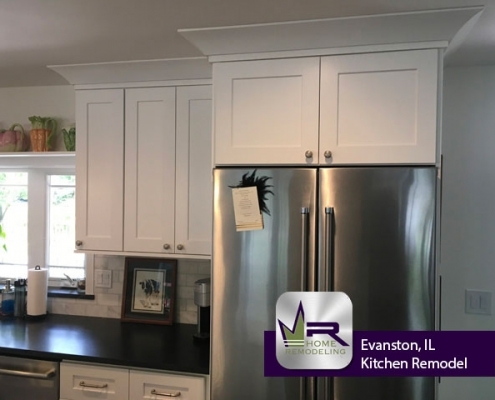 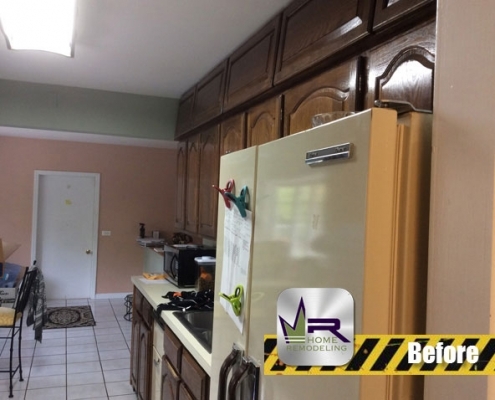 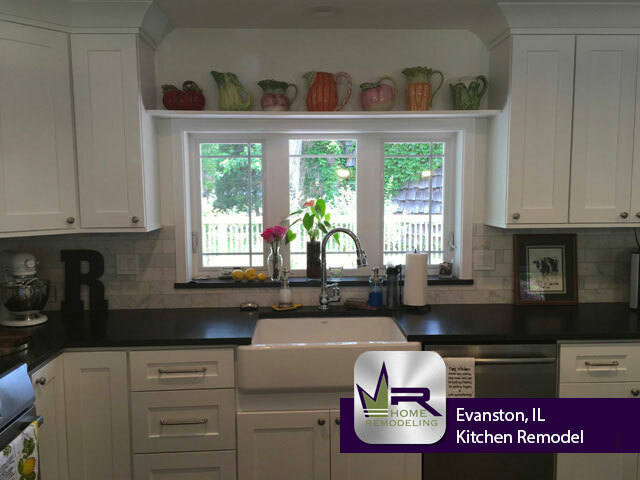 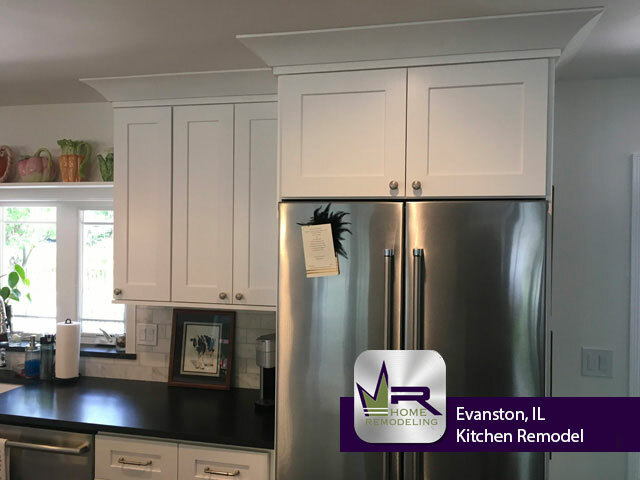 If you want a kitchen remodel in Evanston, IL call the experts in home improvement, Regency Home Remodeling, at 1 (773) 930-4465.